Both the City and County have their own General Plans, but each have become outdated. The City’s General Plan was adopted in the late 1980s, while the County’s Santa Clarita Valley Area-wide Plan was last amended in 1990. The existing plans address issues from City and County viewpoints independently, when in many cases, these issues could be addressed jointly for more efficiency and greater effectiveness. 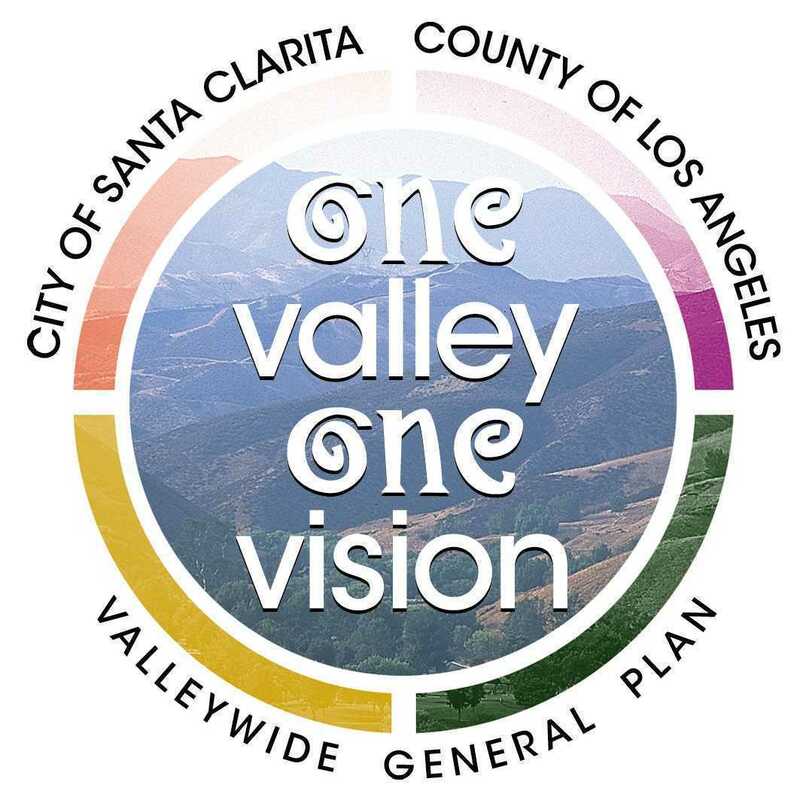 Over the last several years, dozens of public and community meetings have been held to help create the first-ever, joint plan, One Valley, One Vision (OVOV), representing the entire Santa Clarita Valley. The City Council’s long-stated commitment to five acres of parkland per 1,000 residents, as well as community special standards will remain in the new plan. All Study Sessions are at 5:30 in the Century Room at City Hall, 23920 Valencia Blvd. first floor. For more information, please contact Senior Planner Jason Smisko at 661.255.4306. Previous Article Got a Question for City Hall?